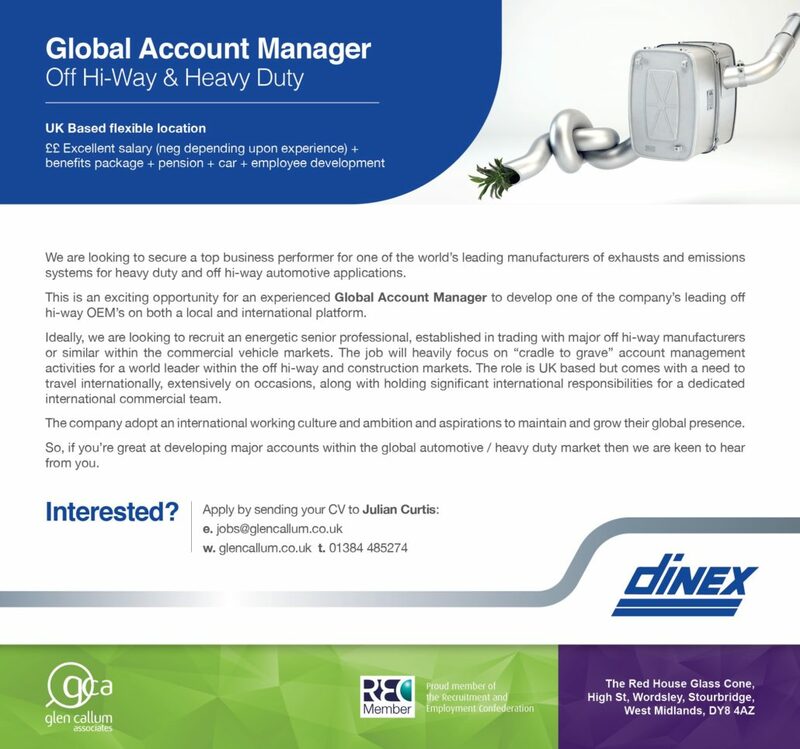 We are delighted to be working with DINEX one of the world’s leading manufacturers of Heavy Duty Exhaust systems and Emissions Control solutions. 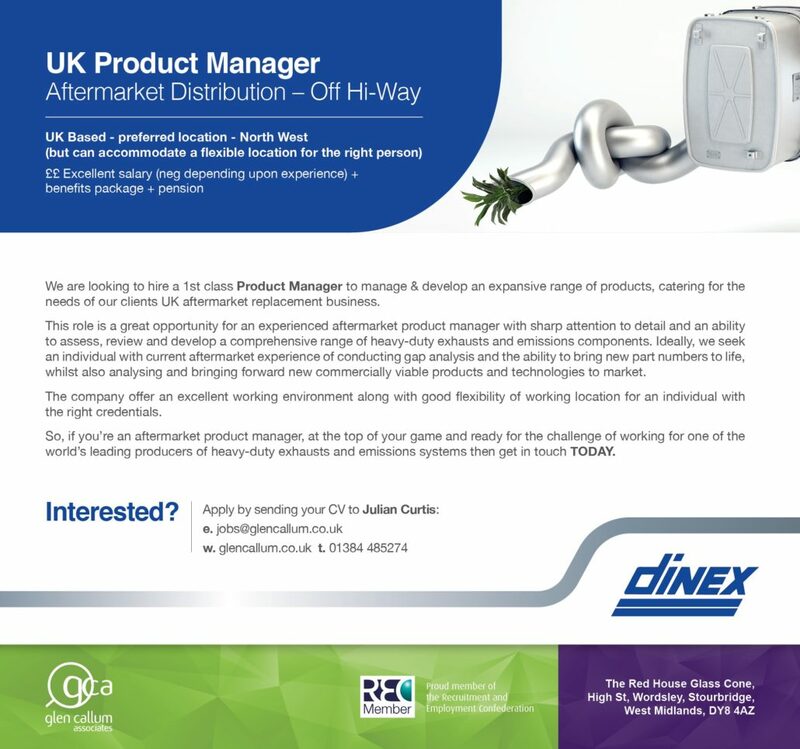 In addition to their phenomenal OEM success, the DINEX UK aftermarket business is flourishing too. 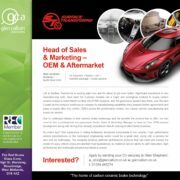 therefore in order to maintain this acceleration, we are also looking to recruit a UK AFTERMARKET Product Manager to deliver a full product & category management service for their ever growing AFTERMARKET portfolio. 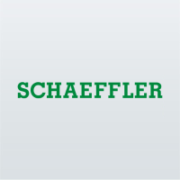 This is a great job for an individual skilled in gap analysis, product placement and driving NPI initiatives to shore commercial opportunities in range expansion. 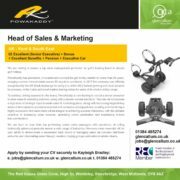 Both the Global OEM Key Account Manager and the UK Product Manager roles are being handled exclusively by our senior consultant JULIAN CURTIS so don’t hesitate get in touch TODAY or click on the links to learn more and apply. Are you taking too long to hire? 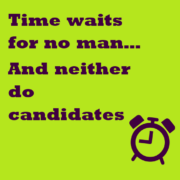 Part 3: Time waits for no man... and neither do candidates! 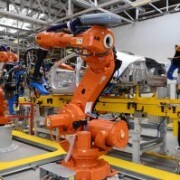 Automotive Supply chain 28,000 NEW UK Jobs! 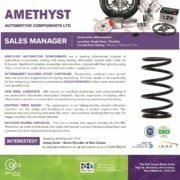 Julian Celebrates 40… Years in the Automotive Aftermarket! 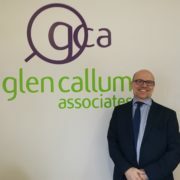 Just a short note of thanks for all of your help over the last 12 months, in helping me to find another job. From simply matching me to specific jobs , to helping me with the presentations for the interviews . You never gave up on helping me, and I am very grateful for your help. 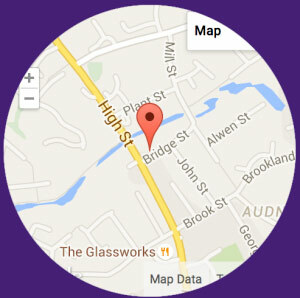 The service you provided was second to none, and I would recommend you whenever possible in the future.